24 2-bedroom apartments were completed in early 2019. Sitting proudly along the canal front, Phase One of Empire Works was completed in 2018. 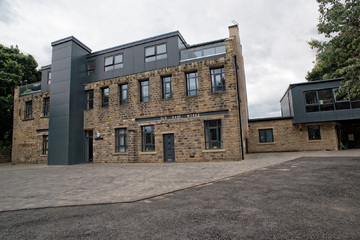 Old Bank Works is the most recent development by SB Homes Ltd. 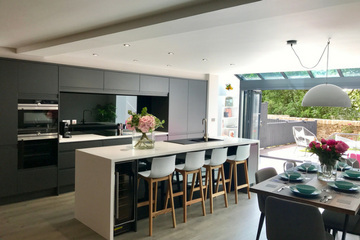 The site was once home to a joiner’s workshop, and the building has been converted into modern living space, with the utmost respect for its history. The mixture of traditional stone and industrial cladding give this building individual character and a contemporary edge. The 11 apartments and 3-bedroom dwelling were completed and sold in 2016. 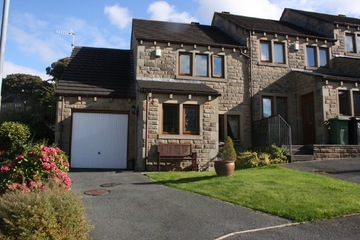 Deer Hill Drive boasts views over the village of Marsden. 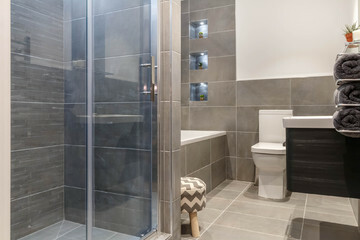 The 80 properties range from 2 to 5 bedrooms, and were snapped up by families, couples and retirees. This well regarded development was built between 2003 and 2007. 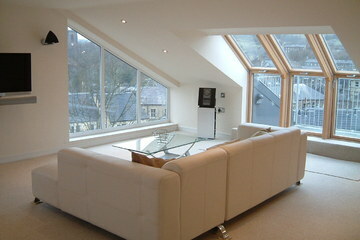 5 individual houses that sit in stunning greenbelt land above Marsden. 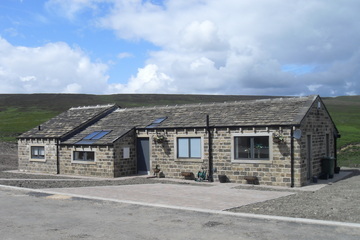 ‘The Coach House’, previously a public house, was converted into 4 homes and a bungalow, which have unobstructed views of Marsden moorland. 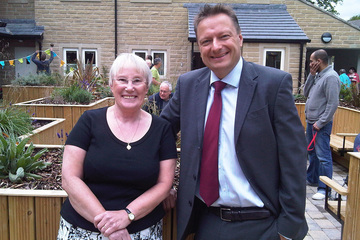 Ancion Court is a purpose-built community for people aged over 55. The 14 apartments were designed and built in 2010 to a Code-4 specification, as part of a sustainable and energy-efficient home scheme. 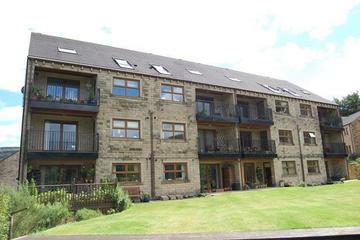 Packhorse Court, built in 2005, sits in the centre of Marsden and its residents enjoy prime access to the village’s amenities and restaurants. 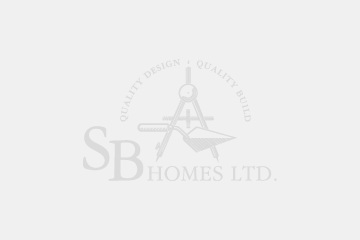 This 2000 development was the first major development in Marsden for SB Homes Ltd. The residents in the apartments have beautiful views over the landscaped millpond, which is home to an abundance of wildlife. The 2 to 5-bedroomed houses reside in this quiet community just outside the village centre. Victoria Street, once a Sunday School, was converted into 5 apartments in 2008. The apartments are in a perfect location to enjoy a one to two-minute walk into the village centre.